I've been really touched by the wonderful response my first 'Sewing Real Talk' blog post had, all about sewing for mental health, a subject brought to light again recently due to Mental Health Awareness Week (May 8th - 14th). With such an overwhelming response to the post on social media, another post under the topic is well overdue. This time I'll be tell you how I deal with bouts of zero motivation. A seriously crappy experience when you have a business to run. Having no motivation impacts everything. I run a creative business, and The Crafty Pinup is turning into my second (which is amazing). Having no motivation to sew or work means literally nothing moves forward. No new garments are made, nothing is ready to publish, customer orders build up around me and I start drowning in a work load I have essentially made for myself. 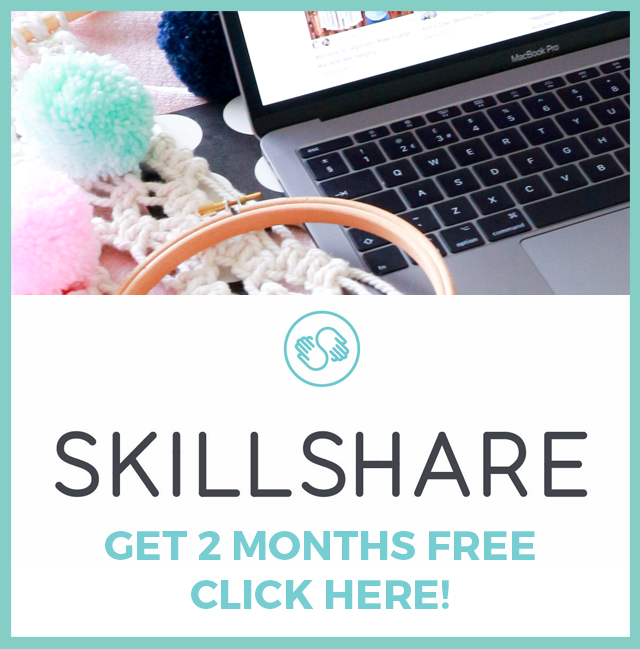 Once I've reached the point when my motivation is at a complete stand still, usually when there's the most amount to do, I have created a strategy that works for me and which sooner or later gets me back into the swing of things! Keeping my workspace tidy and organised is fundamental to my productivity and motivation. I know people have their 'creative mess' but I'm a little OCD when it comes to organisation. If things are messy around me, my mind feels messy, I can't focus on anything but the clutter building up around me. When I find myself at a sewing stand still, I will clean my studio until my mind also feels clear again. Each to their own of course, but having a tidy and clear work area really affects my mood and the amount of work I am able to complete. At the end of each day I will get the room back to just how I like it, ready for the next day. 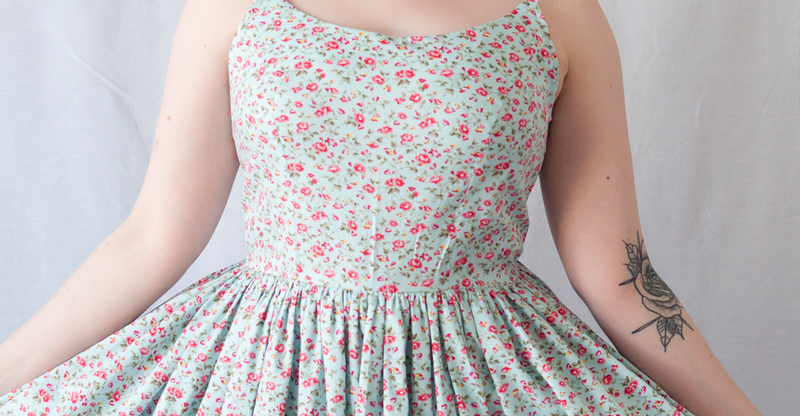 In regards to selfish sewing, a simple project always gets my creative mojo back on track. I'll still feel productive and creative but the project won't give me a headache or take up too much time. 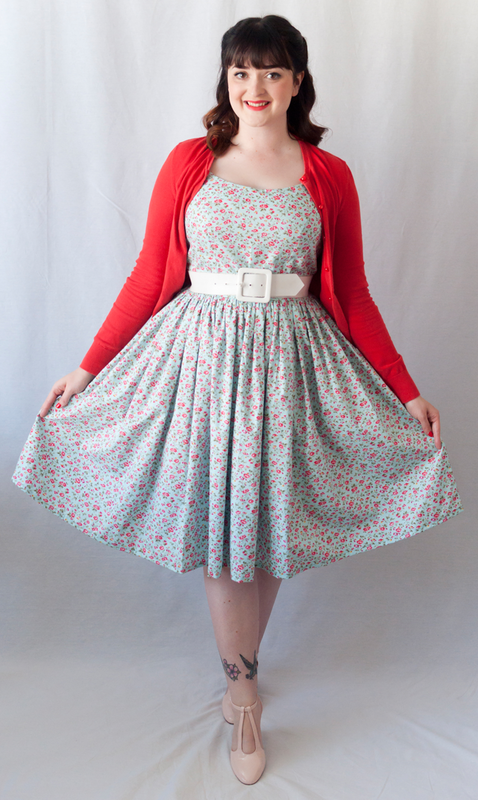 I turn to simple sews when my business workload is heavy and I want a little selfish sewing time. 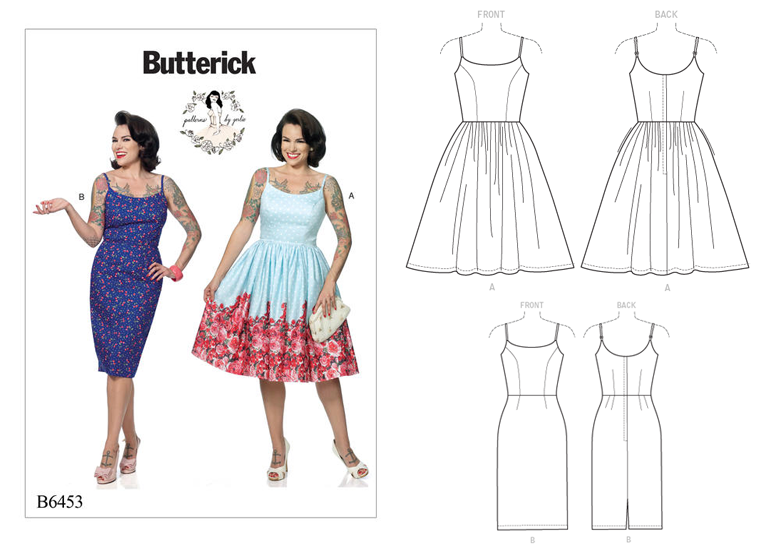 I'd recommend the Tilly and the Buttons Coco dress or the Butterick B6453 dress for stylish straight forward makes. To keep me focused on what I'm doing and why I'm doing it (an essential for the self employed, especially when times get tough & the self doubt creeps in) I like to surround myself with inspiration. Whether that be in the form of physical moodboards in your office, motivational artwork or a collection of Pinterest boards. When I'm lacking motivation I'll check out my faves on Instagram and scroll through Pinterest and in no time I'll be fired up to get creating again. Sometimes, it just 'aint gonna happen. I can't force myself to sew, when I hit that wall, there is no point in trying to force it. I'll start making mistakes, becoming increasingly frustrated and ending up in a far worse mood. Personally, I know when to spot these signs in myself and have learnt the hard way to just stop. Take a break. Go for a walk. Go make an awesome lunch. Just take some time out. For me, that'll usually mean getting as far away from my desk or my sewing machine as possible. And that's okay. After that break, whether it be an hour or 2 days, I know I'll be ready to go back to it and knock it out of the park! Losing motivation in the things you're supposed to enjoy the most can be a really frustrating emotion. 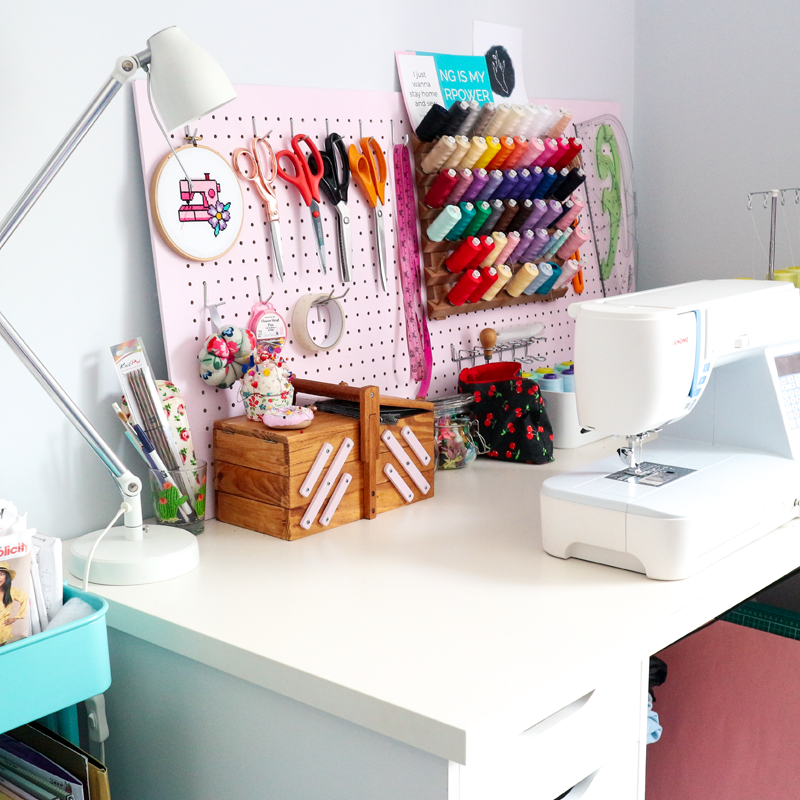 I chose to create my business and to sew the projects I sew, and to feel like you don't want to go near those things is a whole bunch of crappy emotions. But at the end of it all, these emotions pass and the good thoughts outweigh the bad. Sometimes, you just have to stop and see how far you've come and to count the good things in your life. 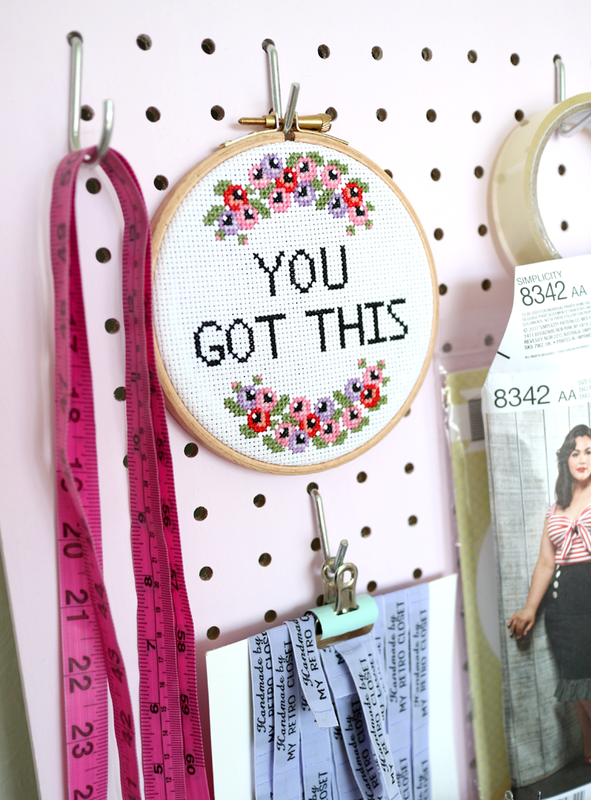 With my sewing mojo strategy, I've learned how to spot my own work slumps, how to avoid them and how to conquer them. I hope you can too. 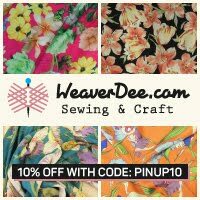 If you have a story about your sewing mojo you'd like to share, please do in the comments below. 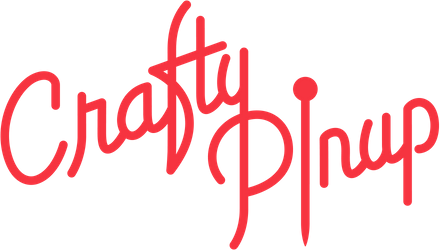 Things have been super busy here over at The Crafty Pinup and I haven't been blogging as much as I previously had. You may have noticed I've shifted a portion of my content over on to YouTube. I'm really enjoying the experience so far and will be pursuing this avenue! 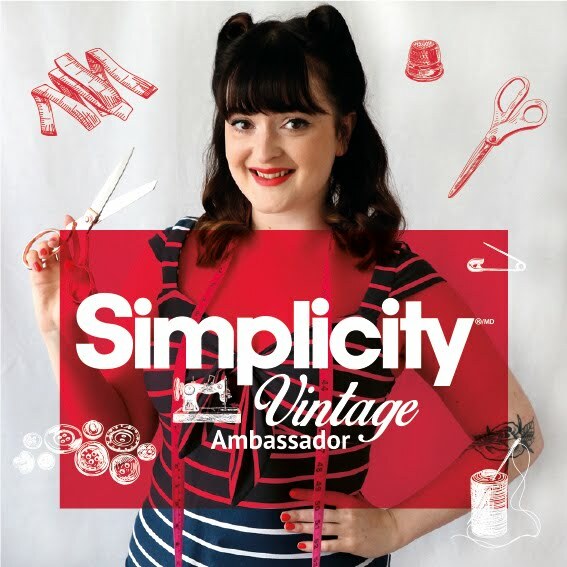 I've got some really exciting things coming to my YouTube channel and I've been busy plotting with lots of fabulous brands to create some awesome sewing related content. I've also invested in some studio lighting and hope to improve the quality of my videos from now on. Thank you for sticking with me whilst I figure out my schedule and how to fit this all in to my life! I really hope you're enjoying my content so far and stick around for what's to come. Below are my videos from the past month, if you haven't already caught up! Please do leave a thumbs up and a comment and don't forget to subscribe! May Sewing Plans ft. My Birthday Dress, Wedding Guest Dress & More! See what I'll be sewing the month of May, I've got A LOT to do. 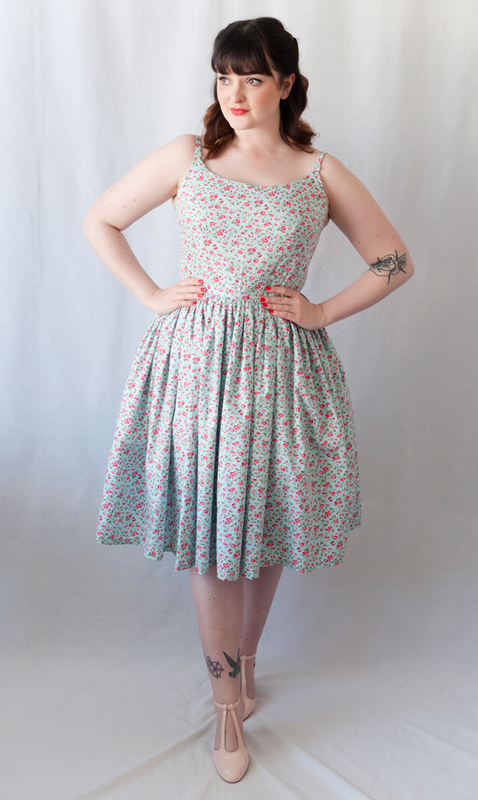 Check out everything I made in April, including the must have sewing pattern of the season! 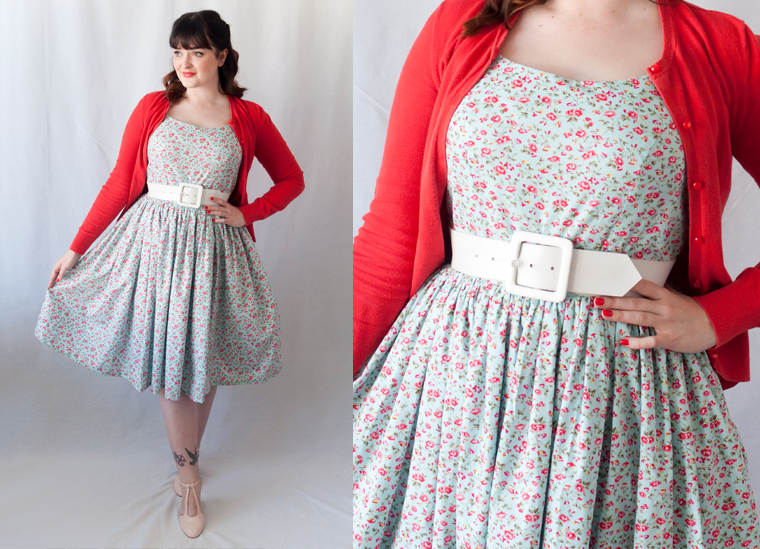 Easy Retro & Vintage Inspired Sewing Patterns for Beginners! 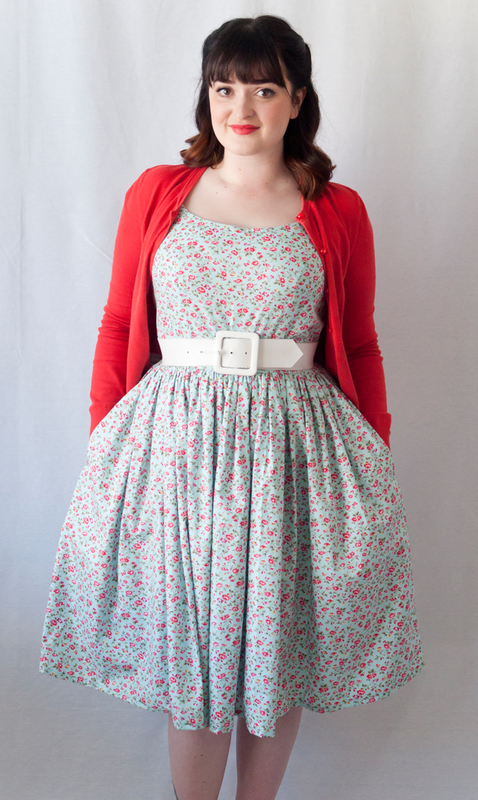 Try my simple retro sewing patterns. Hi pinups! Just a quick one today to announce my Me Made May pledge for 2017. 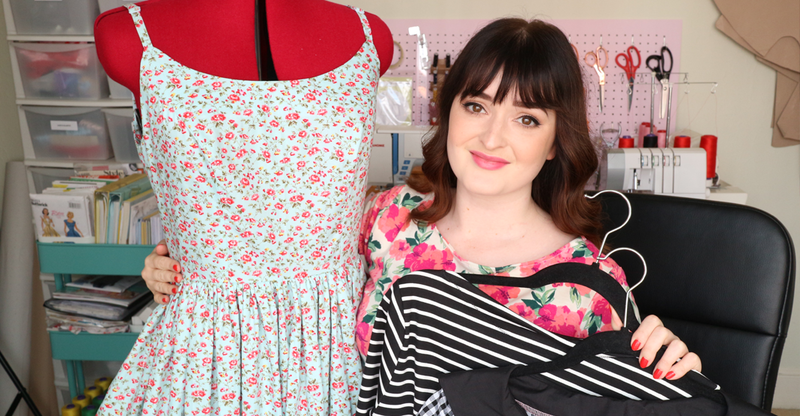 I started my sewing blog and dress making for myself last April, and my pledge for last year's Me Made May was pretty feeble as I only had 5 handmade items in my wardrobe. Read last year's pledge HERE. However, like last year's pledge, I'm lucky enough to still be self employed and my uniform of pjs and jumpers hasn't changed too much. 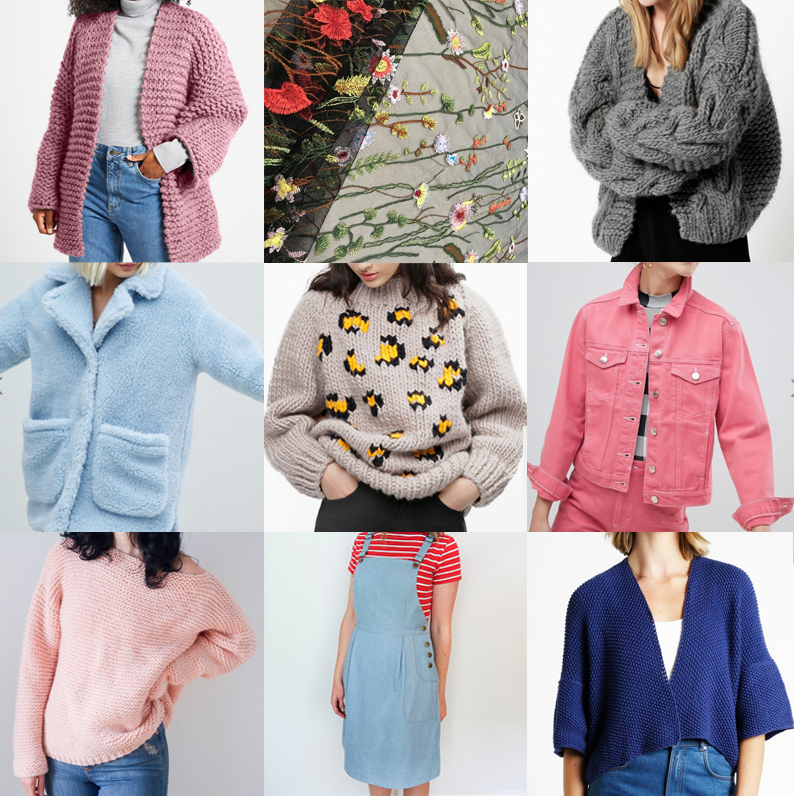 I do, however, have far more handmade items in my wardrobe including great everyday casual pieces alongside my fun vintage style dresses. Like last year's pledge, I'm also involving my birthday which is on the 17th, and will again wear a me-made dress on my birthday! 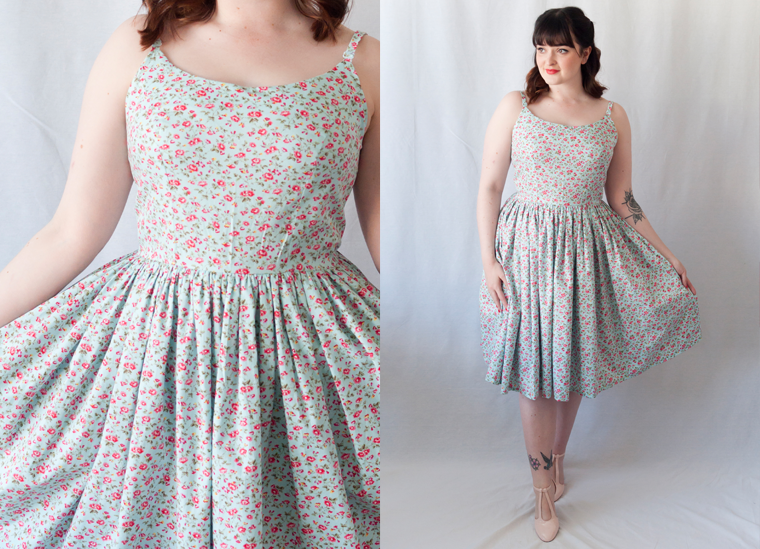 I, Abi, of The Crafty Pinup blog, pledge to wear at least 3 me-made outfits per week the whole month of May, including a handmade dress for my birthday. 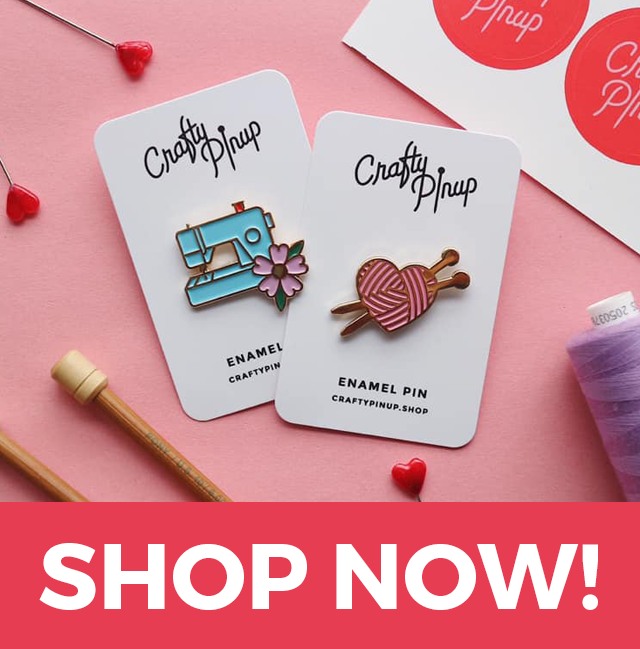 Whilst it's certainly not a requirement of the initiative, I will be posting outfit and styling snaps on my Instagram, so if you'd like to have a nosey at my Me Made May progress, make sure you're following me @craftypinup. I'm hoping my pledge will inspire me to make more effort with my appearance when I'm working from home and to incorporate my handmade pieces into my everyday life a little better. I also hope it challenges my styling and helps me discover new ways to wear some of my beloved pieces. 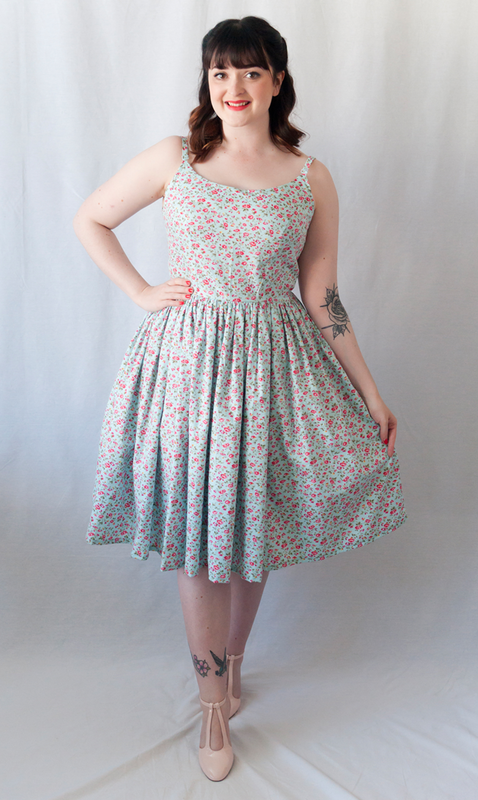 Along with the regular day-to-day outfits, I'll be sewing a dress for my birthday in my aim to continue to wear a handmade dress, which I started last year. You can see what I ended up making last year HERE. Find out about Me Made May and sign up HERE. Are you taking part? What's your pledge?